She's pretty. I'm amazed that she and Harry seem to have the same noses. That's pretty rare. There are studies that people fall in love with people who remind them or look like loved ones or even themselves. I wonder if Harry loves his nose (silly comment, I know, but the study is legit). arie_skop and BITTER like this. I must look like a loved one (poor guy!) because I have a super-angular face while Mrs Mo has a heart-shaped face with smaller and more rounded features. ^I'm fugly as hell and my loved ones are - with a few very pretty exceptions - not spectacular looking. My SO is gorgeous. But then again: beauty is in the eye of the beholder. 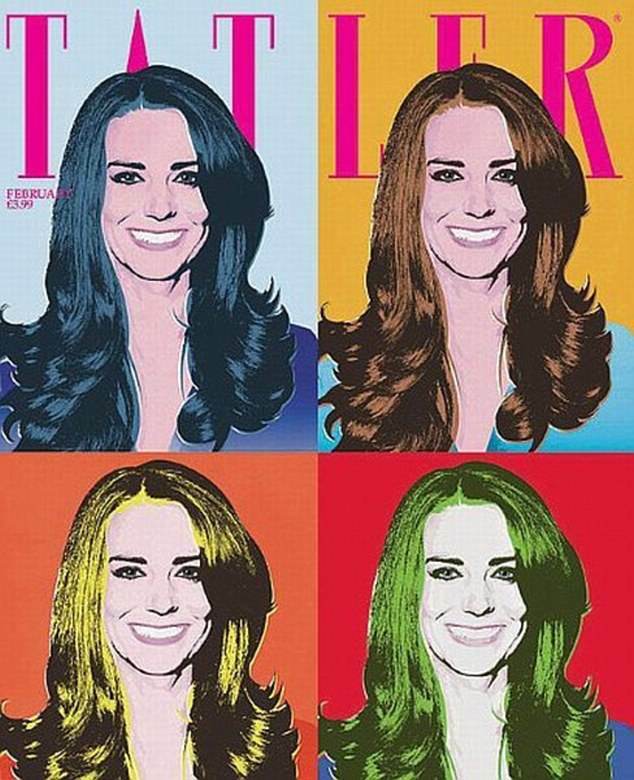 That's a cheesy cover for a future royal, no? darksithbunny, Ravenna, arie_skop and 4 others like this. Yes, Rollo, but I know what I like! Sigh. 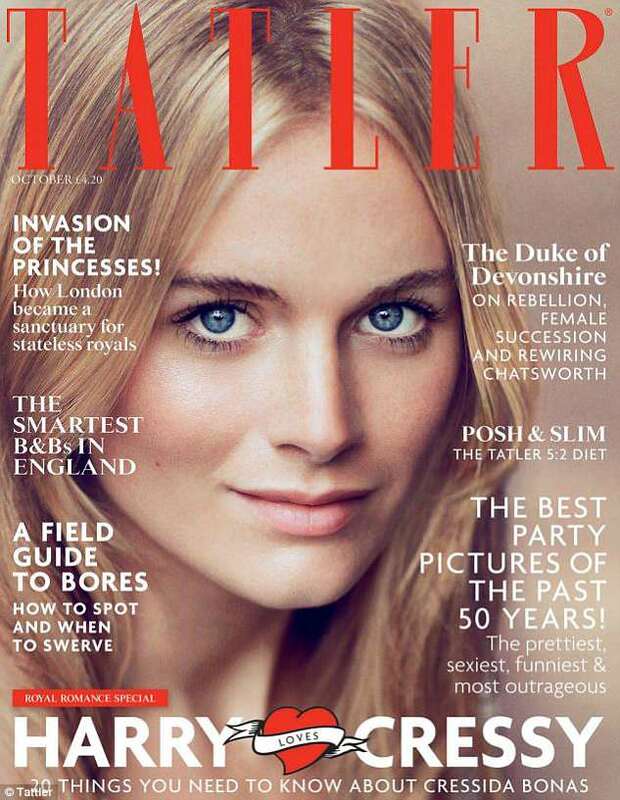 That Tatler pic isn't royal, it's Hollywood. This isn't going to end well. You read it here first. Laurent, arie_skop, pinkbunnyslippers and 3 others like this. I think we all know what you like! Exactly. I know she can't help her cover pics but she can help her image. 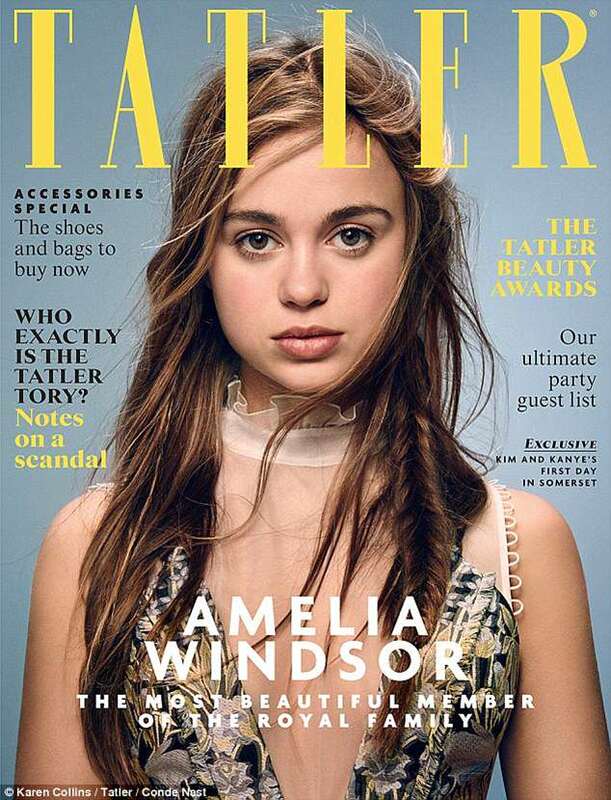 I think her first solo photoshoot and accompanying magazine cover will be telling. 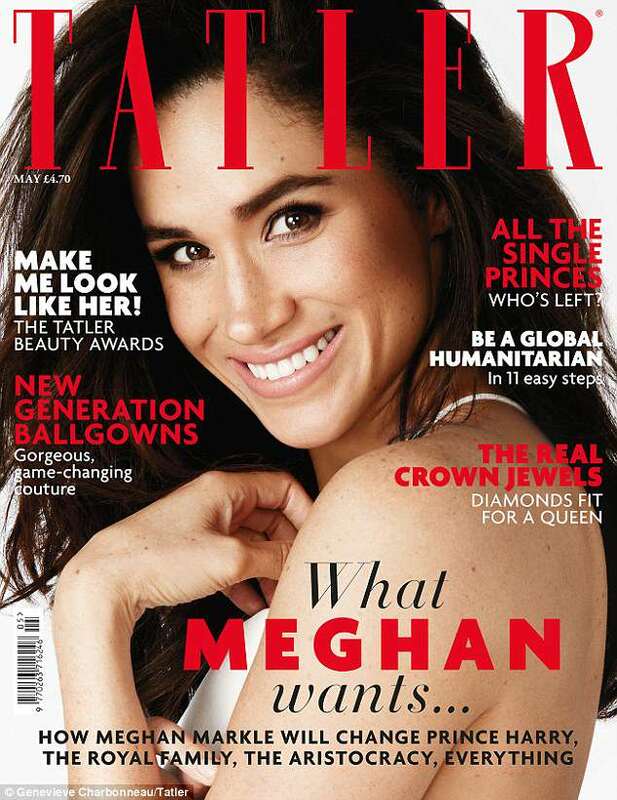 I admit that this Hollywood style Meghan cover for Tatler is really just corresponding to her public image or how a British mag wants to present her. I can understand why the younger generation royals want to drag the whole institution into this century but nothing will change until the previous generations have died out. And even then I'm not convinced. It's naive and unrealistic to think/hope that bringing a divorced biracial Hollywood ingenue into the gene pool is going to do the trick. The only reason dumb Harry is being allowed to make this huge mistake is because William has secured the line of succession with 3 kids. effie2, pinkbunnyslippers, arie_skop and 2 others like this. I don't think she's any less klassy than toyota Cressida. Times are changing. Even if Queen Liz lives as long as her mum she's only got what...a decade or so left? ^ But then you've got stuffy old Chas and Camilla. Nobody in the world thinks they are "refreshing." 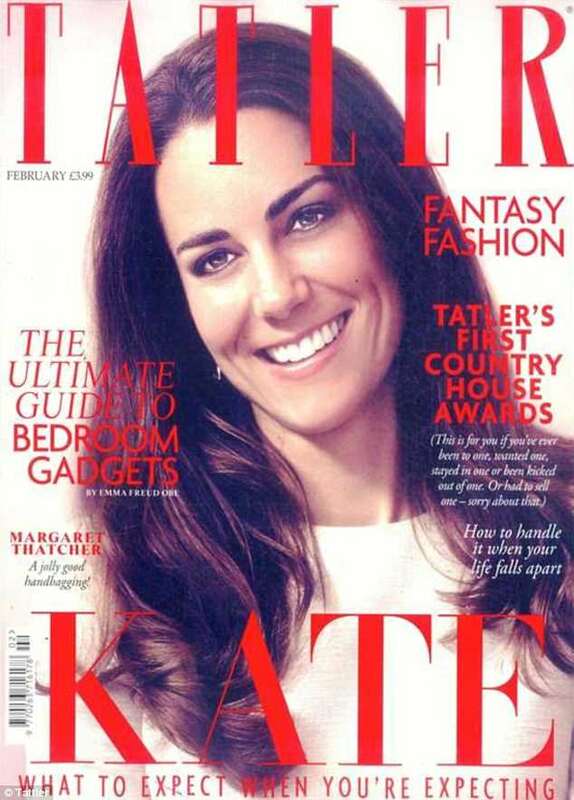 i think the cover is more Glamour mag than hollywood. super cheesy cover. am surprised. They are really confident that Meghan will change the Royals lol I doubt it, not with the Queen, Charles and Camilla still around. Meghan is a newcomer, she will have to follow their rules.